RMA has built its company protecting those who protect us. Now, it’s time to protect our children as well. In today’s society we sadly see our children targeted far too often. Even as we speak, the next mass shooting is being planned. Evil cannot be regulated, but it can be defeated by employing basic tactics that have proven effective for thousands of years – armor and the modern power of composites. 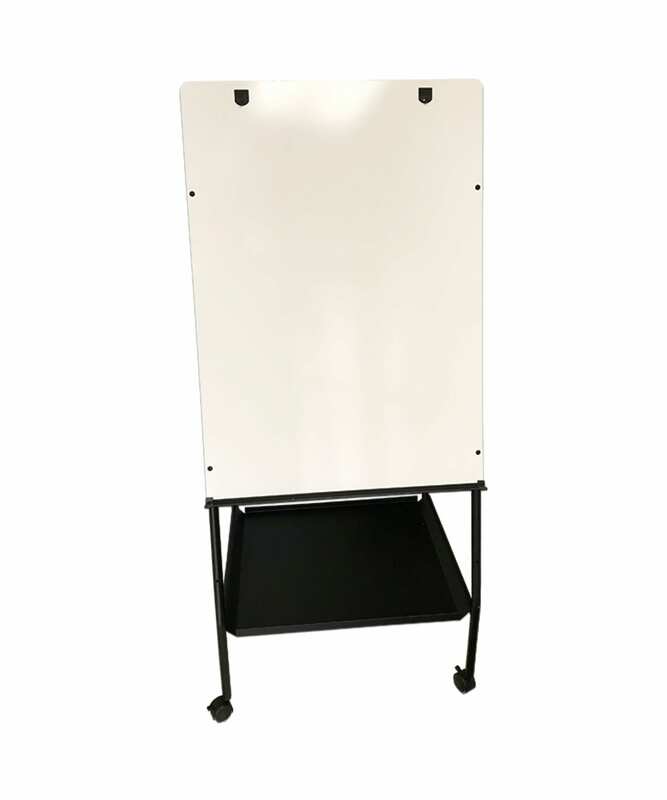 So RMA developed a path forward for classroom safety that combines military grade technology hidden in plain sight and used as a common educational tool in every classroom in America– a white board. The solution is guaranteed to save lives and proven the best defensive technique to defeat those who seek to inflict harm on our nation’s children. RMA’s Classroom Safety Board allows for teachers and students to be protected and not in harm’s way, it’s extremely lightweight, easy to use, and built by a company whose been recognized by the President of the United States at the White House in July of 2017 for its industry strength and reputation. When a school threat arises, a teacher simply needs to lock their door and roll the Classroom Safety Board in front of the door. The RMA Classroom Safety Board is Level III rifle rated, which means it’s capable of defeating AR-15, AK47, .308 and shotgun rounds, commonly used in tragic school shootings. This is an easy-to-use product guaranteed to save lives, while remaining hidden in plain sight. RMA’s Classroom Safety Board is intentionally designed to defeat all common rifles used in recent shootings and also allows for nobody to be placed in harms way. Since the deadly shooting at Columbine High School in Colorado on April 20th, 1999 there have been 26 deadly, active shooter incidents across 43 states. Every eight months on average we see our children targeted ruthlessly in our schools. This is a growing problem that shows zero signs of going away. Unfortunately, the solutions currently in place don’t always keep us safe. We’ve seen school shooters not always enter the property through the main entrances where metal detectors are placed and instead go through window or other means. Metal detectors also serve zero purpose if the active shooter triggers the device and keeps walking or running through as they begin shooting. And sadly, we’ve also seen police officers and other government agencies fail to stop school shooters or be harmed in the process. 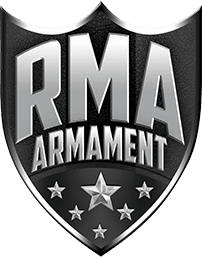 RMA Armament, Inc, is a privately held Veteran-owned small business which designs, manufactures and markets patented hard body armor that is certified by the National Institute of Justice (U.S. Department of Justice). In the last two years RMA has successfully produced tens of thousands of hard armor plates to be worn nationwide by law enforcement, military, first-responders and other private security professionals. In addition to the above certifications, RMA is also ISO 9001:2015 Certified and HUBZone Certified by the Small Business Administration. 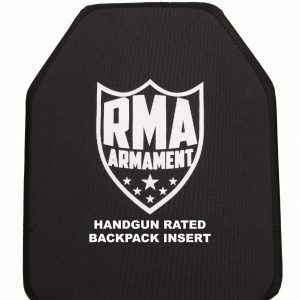 Comparably, RMA boasts three different Level III hard armor plates that have been certified by the National Institute of Justice and have been ballistically tested to defeat the most-common rifle rounds used in recent school shootings. This Classroom Safety Board is built with the same ballistic material and integrity of the hard armor plates which have received their certifications from NIJ.